Enter into the sphere of profundity, beyond superficiality and fear, and touch the Depth more and more, the Prior Condition. 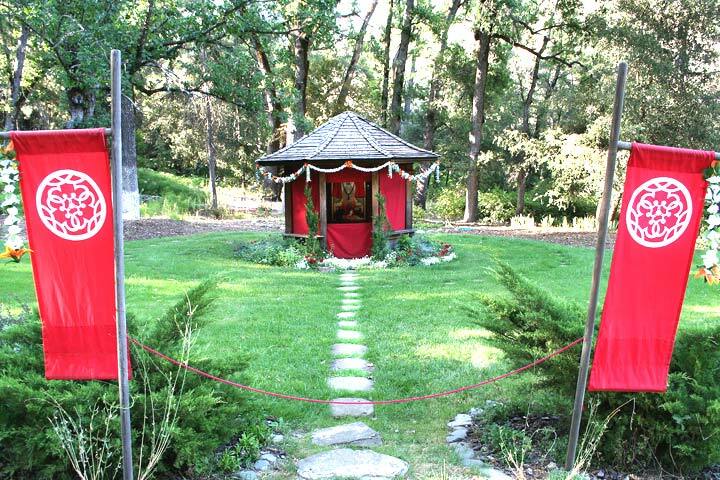 You are invited to attend the Great Sovereign-Avataric Holy Celebration of Da Purnima, the traditional honoring of the Guru-devotee relationship as celebrated among devotees of Avatar Adi Da Samraj, on the Empowered Sanctuary established by Avatar Adi Da Samraj in Northern California. 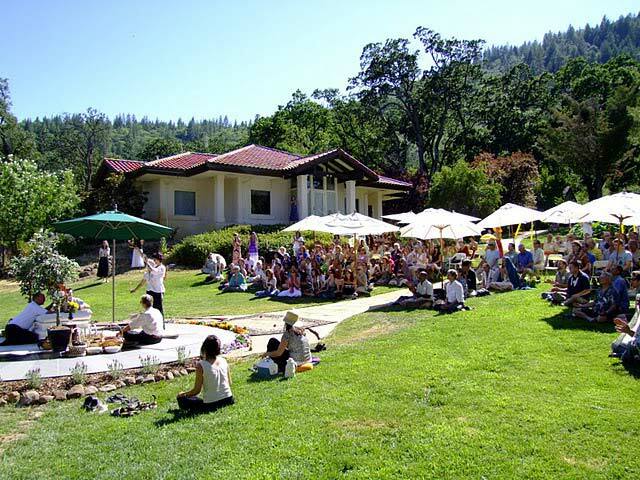 Come to the Mountain Of Attention Sanctuary and be immersed in a day-long, participatory presentation of the extraordinary Means of Instruction and Spiritual Blessing created by Adi Da Samraj. 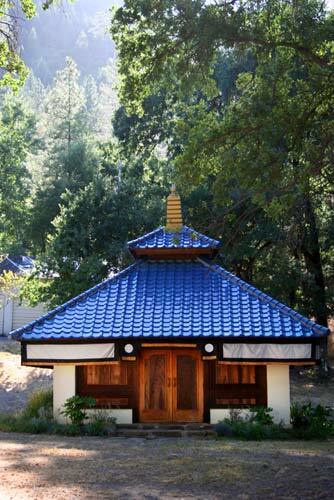 The Mountain Of Attention is Avatar Adi Da's original Sanctuary, Spiritually Empowered by Him. In this beautiful and sacred place, His Presence and Blessing can be felt very strongly. 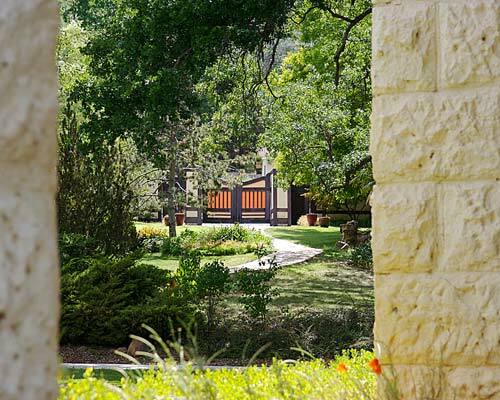 Learn more about this unique retreat opportunity and register for the day. Registration begins at 9:00 a.m. 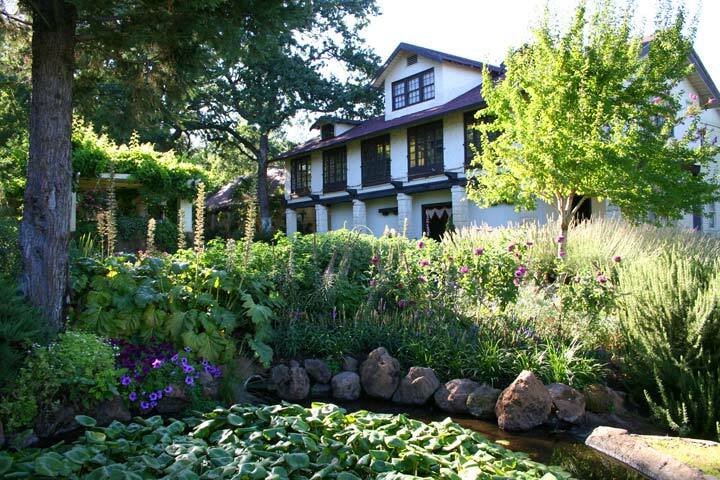 The program for the day begins promptly at 10:00 a.m. and includes a vegetarian meal. The day will end by 5:00 p.m. 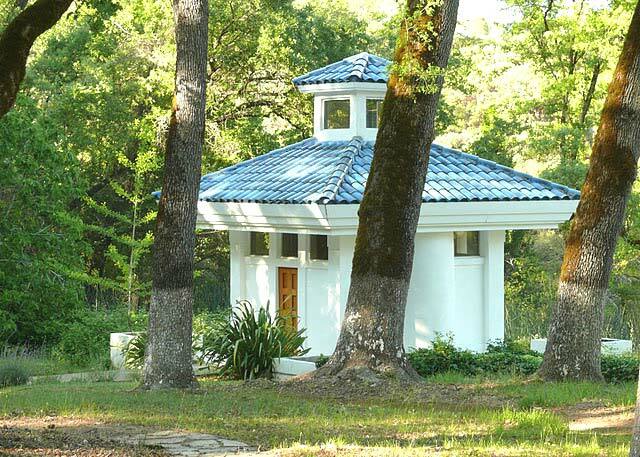 The Mountain Of Attention Sanctuary has been directly Empowered by Avatar Adi Da, imbuing it with His Transcendental Spiritual Force and Blessing. 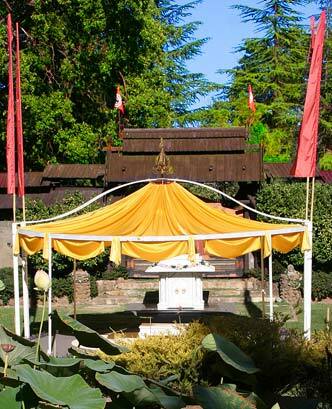 You are invited to receive the Blessings of this Sacred Location.